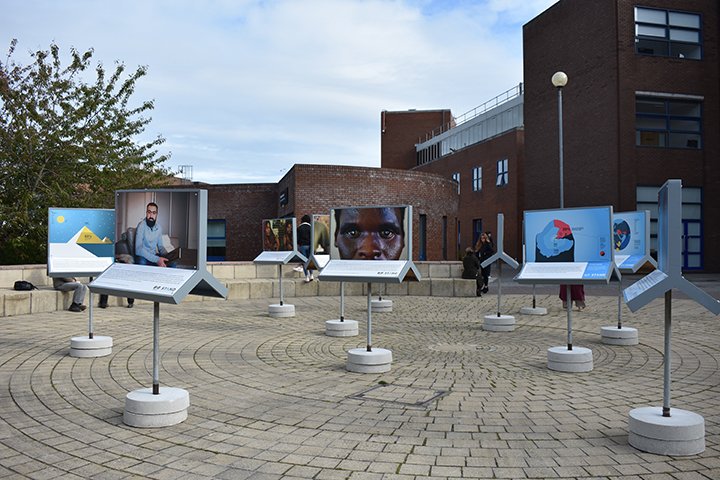 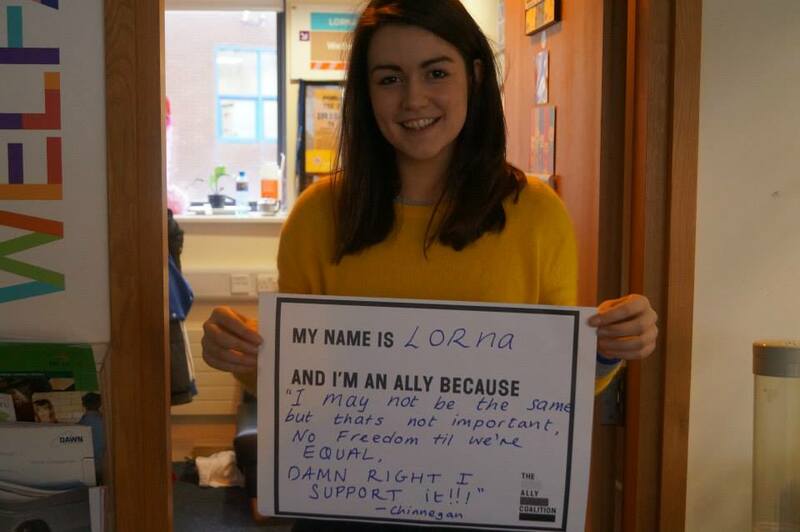 The 8×8 festival ran by STAND came to DCU last week to promote their theme of “Identity and Discrimination” to students. 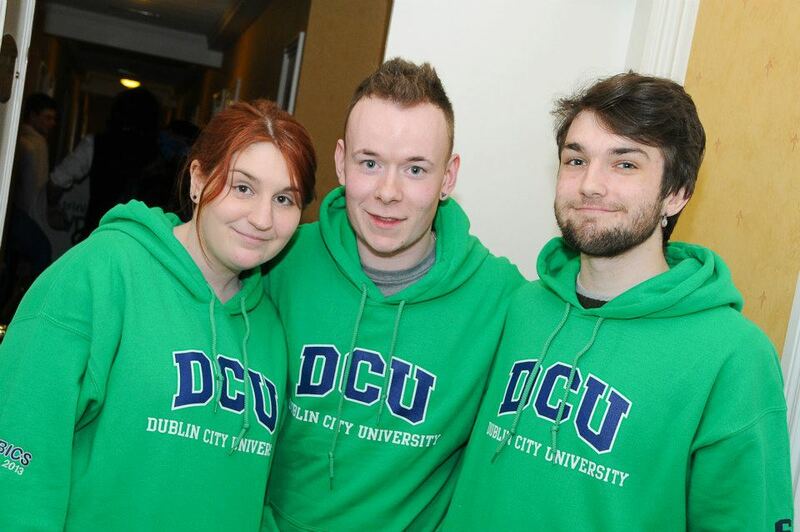 “Our aim is for people to understand us, not accept us”, said Sandra Nametubi in a speech given to International Relations students in DCU on Thursday. 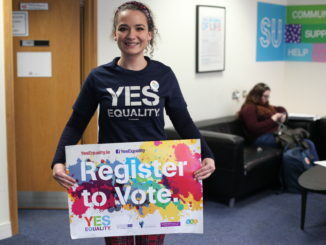 Over 20,000 students have been registered to vote ahead of the upcoming marriage equality referendum as part of a nationwide voter registration drive. 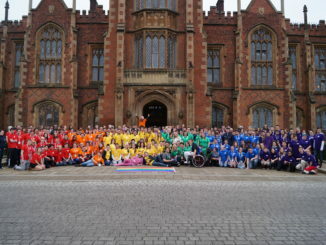 The training aimed to teach students about issues relating to gender identity and sexuality. 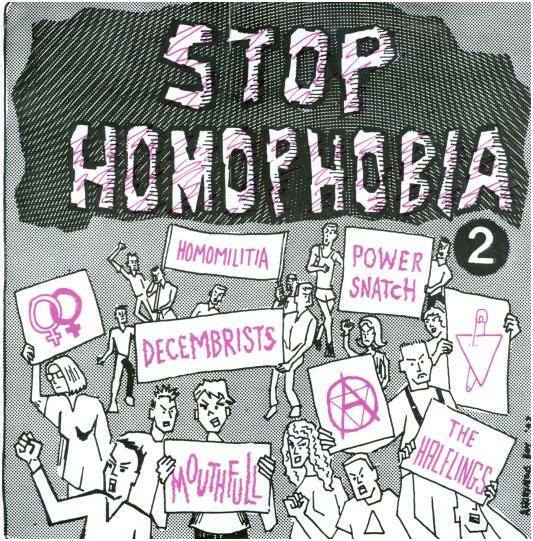 People ignore much of the Bible’s doctrine. 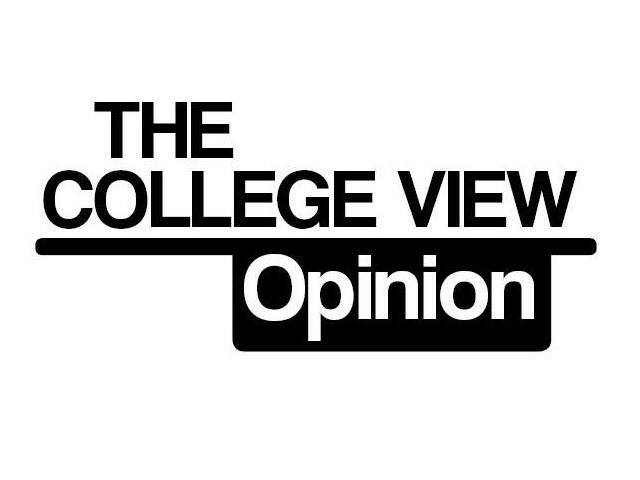 Why is being LGBT viewed any differently? 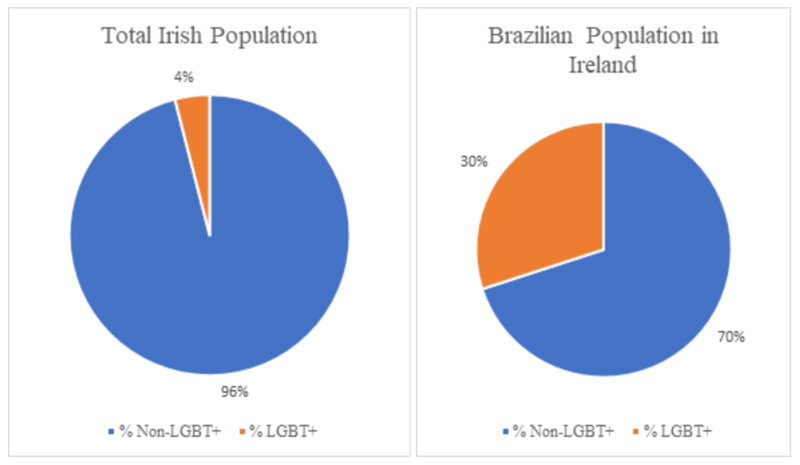 Ruth Marnell looks at the controversy surrounding the Boston St. Patrick’s Day parade and their decision to not allow the LGBT community to march under pro-LGBT banners in the parade. 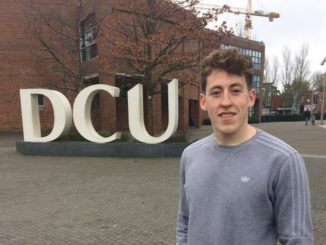 Chairperson of DCU’s LGBTA Society, Declan Faulkner on how we can deconstruct the walls of stigma around mental health.